Buy Art Online. Huge Art Gallery. Delivery Australia Wide. The answer is quite simple. If you want hand painted oil paintings, portraits from your photos or modern canvas art painted by professional artists for the price of prints then Direct Art is the place for you! Our painters are all professional with most having over 10 years experience. Our prices are very low - often lower than a print. Best of all the quality is amazing because you can smell and touch the paint. We pride ourselves on meeting and exeeding the customers expectation because our business is largely word of mouth. Creating a piece of art requires time, patience, resources and professinalism. 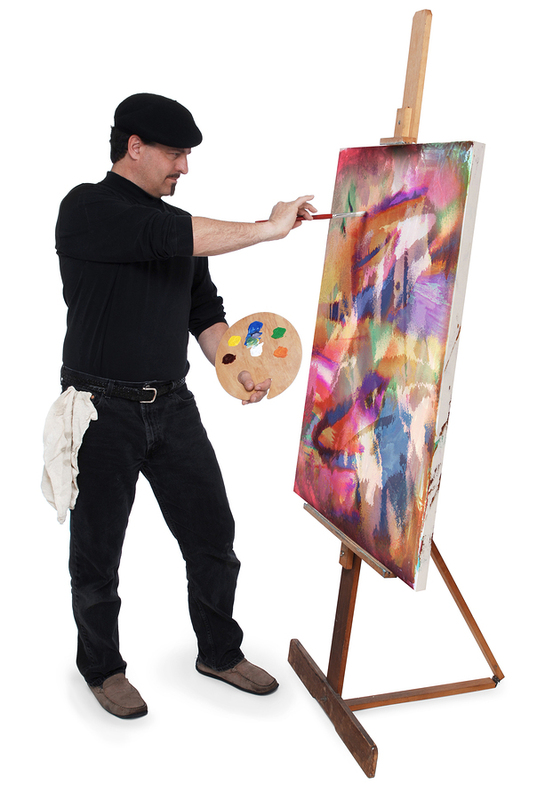 At Direct Art we only employ professional artists with at least 5 years professional experience. Many of our artists have trained for at least 3 - 5 years in technical school, art academies and universities. It has been estimated that we have the biggest available art selection in Australia. With over 3000 paintings and 10 size and frame options adding up to over 30,000 painting options! If you cannot find the painting you are looking for we will track it down and we can custom design an artwork for any space you need filled. Our motto is 'Meet and Exceed Customer Expectations'. This motto guides our artists, framers and customer service team. We are available for inquiries 7 days a week and can be contacted by land line phone and emergency art situations 24 hours a day via mobile phone. You can contact us any time to check the status of your painting, change detail in an artwork or discuss your personal situation and art requirements. The Direct Art Quality Control Procedure for ALL artworks. All our paintings go through a rigorous quality control procedure. They are all checked by at least 2 senior artists for improvements or suggestions. The packing department also checks the painting for any frame damage. Finally, our quality control manager takes a final look at the packaged painting to make sure it adheres to the Direct Art packing code. The packing code insists each painting is labelled correctly and marked fragile for courier safety in handling. Why do we set our standards so high? Our business depends on word-of-mouth recommendations between customers. It is therefore vital that each customer relates a story of complete happiness and satisfaction when discussing Direct Art amonst friends and aquantances. That's why we really want to 'Meet and Exceed Customer Expectations!"